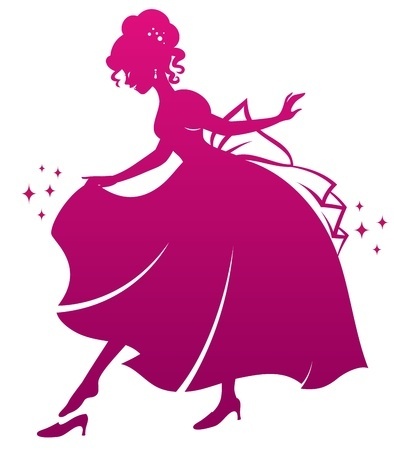 For 2015-16, UDS will be presenting "Cinderella." This studio to stage class offers students an opportunity to learn about a dance performance through the rehearsal process. Students taste the life of a professional dancer as they prepare for a public performance in this educational and fun, fast paced class. Students learn new choreography from the classics to the contemporary, receive personal coaching to hone performance skills and stage presence, and build their dance vocabulary, confidence, and self-esteem. All dancers ages 7 and up are welcome to enroll. Please note: dance technique is not taught in this studio to stage class; therefore we highly recommend the student also enroll in a technique class of their choice, such as ballet and/or jazz. Registration and enrollment in class is required to participate. Every enrolled student will be cast in the performance, however role selections will be held through an audition process at the first class meeting on September 19. Class meets on Saturdays 9:00-11:00 am beginning September 19, 2015 – mid February 2016 (dependent upon performance date and venue availability). 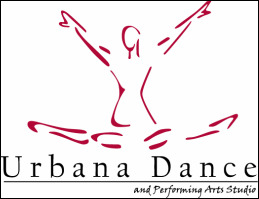 In addition, each student is required to participate in a fundraiser organized by Urbana Dance Studio. This fundraiser is essential to the success of the performance. Funds raised are used solely to subsidize the high costs of theater rental, and associated costs. The cost of the class is $148/month plus a $75 costume charge.